The top ten charge points by usage were all rapid chargers and accounted for 13% of all charging sessions in August 2017. Eight of the top ten charge points – including the top three – were in Dundee. 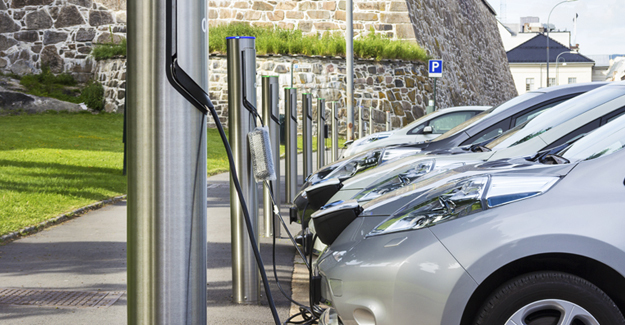 “Scotland may be on the cusp of a motoring revolution, but step-changes in electric vehicle technology must be matched by equally big strides in recharging infrastructure. “It is pleasing to see the use rapid chargers are getting. But the stubbornly high number of charge points that get little or no use shows that we still need to think not just about the total amount of charging infrastructure but what type it is and where it is located.